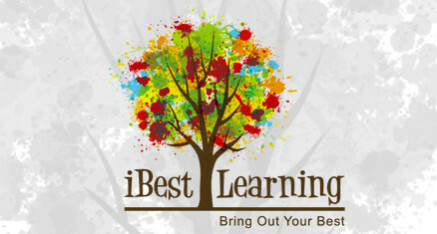 iBest Learning Center was founded by an experienced tutoring center co-founder/President, Cheri Chen. Ms. Chen owns and operates a well known tutoring school called “Shanghai Xuhui District Youths Growth Education Training Center” (www.child100.com) in Shanghai, China, with an enrollment of over 600 students. Now Ms. Chen has brought her passion for children’s education and learning to iBest. Learning while playing, playing while learning. We emphasize a fun learning environment for children. We believe that children have a passion for learning. 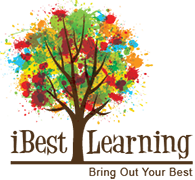 We pursue individual excellence in creativity and strategy, and we encourage collaboration among children, and between children and their parents.